Alexis Ohanian is bullish on Bitcoin for this year, but feels Ethereum will far outpace it in terms of gains in 2018. He believes that Bitcoin will return to its all-time high of around $20,000 and Ether will be worth a staggering $15,000. That’s quite an increase considering its current price is around $650 at the time of writing. Ohanian left his position at Reddit earlier this year to focus on investing in tech startups with a particular emphasis on blockchain projects. During his conversation with Term Sheet, he admitted that he still kept an eye on Reddit to help him identify trends. This, he claims, is what helped drive Initialized Capital to invest in Coinbase. 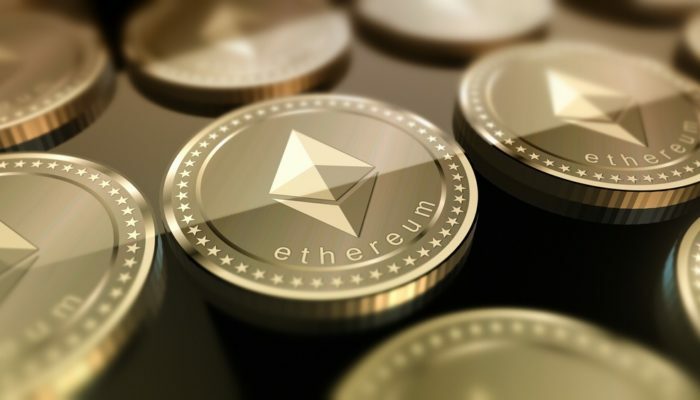 The Reddit co-founder isn’t the only one who’s bullish on Ethereum this year, but he’s probably the commentator to attach the largest price tag to a prediction yet. Late last month, we reported on the deVere Group’s CEO stating that he felt each native token on the smart contract platform would be worth $2,500 before the end of the year. The reasoning Nigel Green, founder and CEO of the deVere Group, gave for such a call largely echoed that of Alexis Ohanian – application development. Reddit Co-Founder: By the End of the Year ‘Ethereum Will Be at $15,000’ was last modified: May 2nd, 2018 by Rick D.